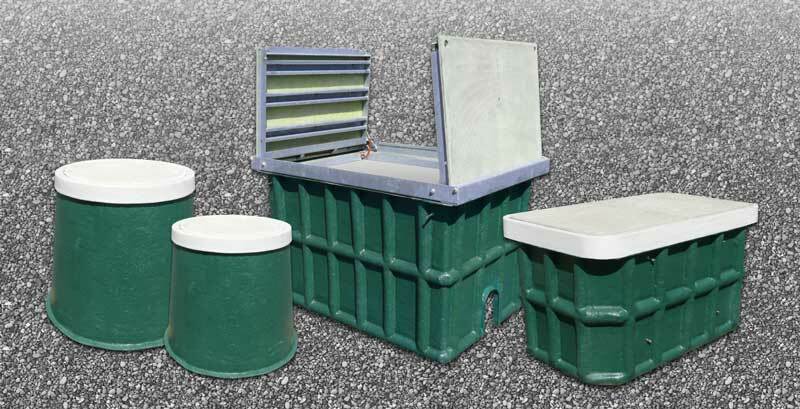 The Armorcast Products Company line of Fiberglass Box, Vault and Manhole Assemblies are designed to provide maximum strength and durability. Lighter than traditional concrete, they are easy to install and provide superior strength and longevity. 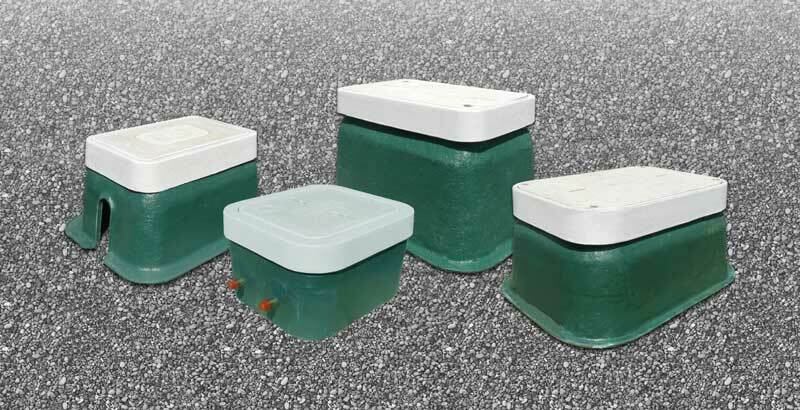 All products meet all WUC and SCTE / ANSI 77 specifications.